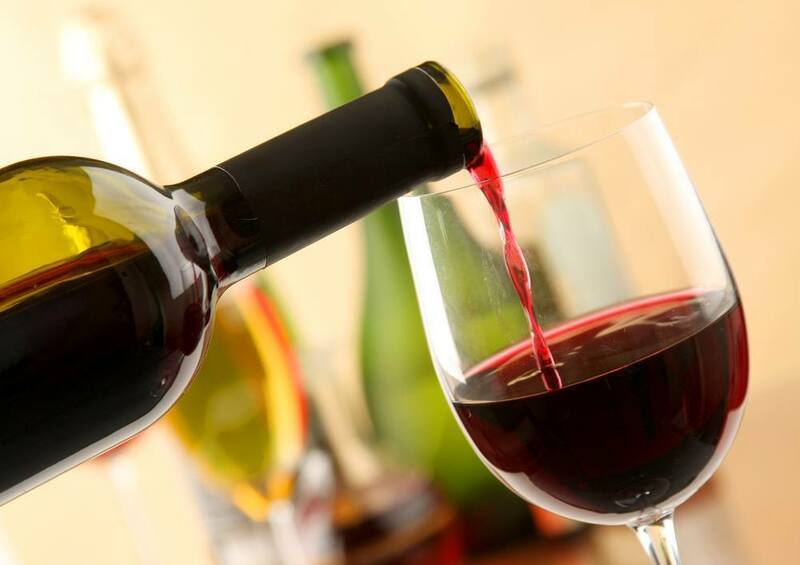 What does the Bible say about wine consumption? I have a question concerning wine consumption: are Christians generally allowed to consume wine? And I don’t mean drunkenness at weddings, or different social events, just the daily consumption with common meals, or at some special events, as a symbol, or, at least everyone who drinks has an individual purpose for wine consumption. Sometimes, at some birthdays parties, my friends know that I don’t drink wine at all and all of them try to convince me to drink a little champaign as a sign of respect for the one who is celebrated. If not, they tell me that I don’t respect him, or that I don’t want his good. I myself think that this is a stupid thing to say, but they are my friends and I can’t tell them directly what I think. I would like to know how I should behave – should I taste a little, or abstain completely? How to reason or motivate my decision wisely? Why do people insist on drinking wine with them? Because, in most cases, those who do so know that you don’t drink because of your faith reasons and they want to corrupt you and then they will be able to tell everyone that you are not a true Christian, that Christians are hypocritical, etc. All they say as motivation is manipulation. I mean the cases when they say you don’t respect them, you are not like all of them, you don’t want the good of the celebrated one, etc. In fact, let us look successively. Even because you respect the one who is celebrated, you came to his birthday party to congratulate him, this is the proof that he is precious and loved by you and you respect him. Concerning being like all people are, if you don’t consume wine, you are exactly like them, because as they are free to consume wine, you are free not to consume. Then, as you respect their freedom to drink, they have to respect you too, especially if they know that you don’t drink because of spiritual conviction. Let me retell you a case that happened to me and to my wife. We were at a meeting with our former classmates. When we went to sit around the table, there was wine and brandy, and many other alcoholic drinks. One of the classmates came to me and my wife and asked us respectfully what we wanted, offering us juice, table water and compote. While we were talking with people, another classmate came to us, who had been disrespectful since we were students in school and offered us a glass with wine. We thanked him, and told him that we didn’t drink, but he began to convince us and to insist that all of us had to drink. He said that we must drink, because that was nothing wrong with it, that was not a sin, that wine was the blood of the Lord, etc. Then I replied him: “My friend, as you saw, I didn’t tell you anything that you drink wine and you are already drunk, but if you want, I can give you a more convincing sermon that drunkenness is debauchery.” He shut up and didn’t say any word. God help each of us to behave wisely in every situation of life and not give any chance to people to talk badly about us and the devil to make gains from us.